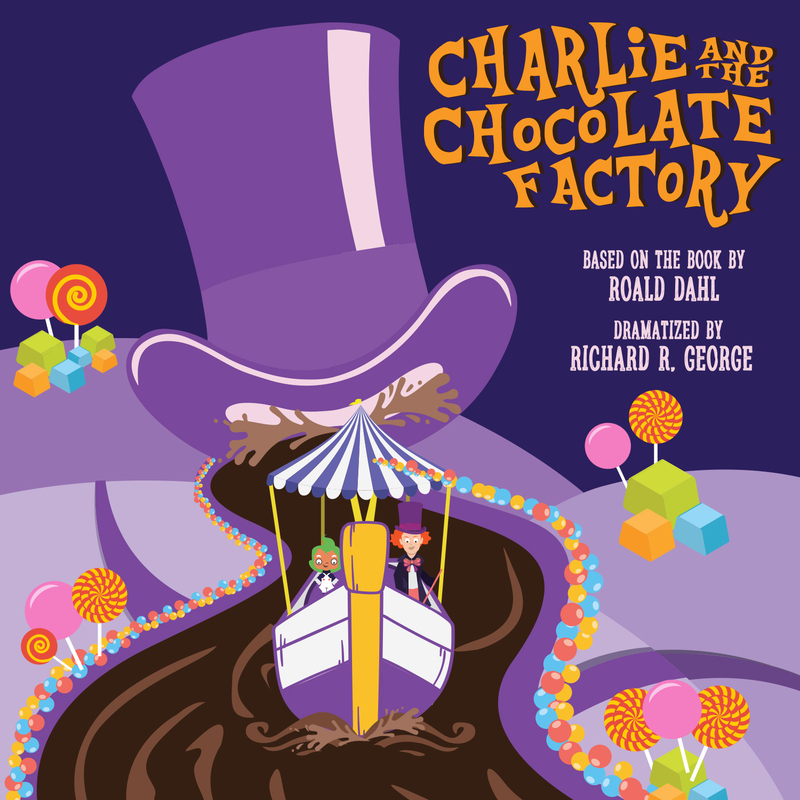 Come out and enjoy our Drama students as they perform in Charlie and the Chocolate Factory on Friday, May 3, at 6:30pm!! The Book Fair is open!! AliefHUB! helps students manage all of their digital resources and will give users a place for everything and everything in its place.